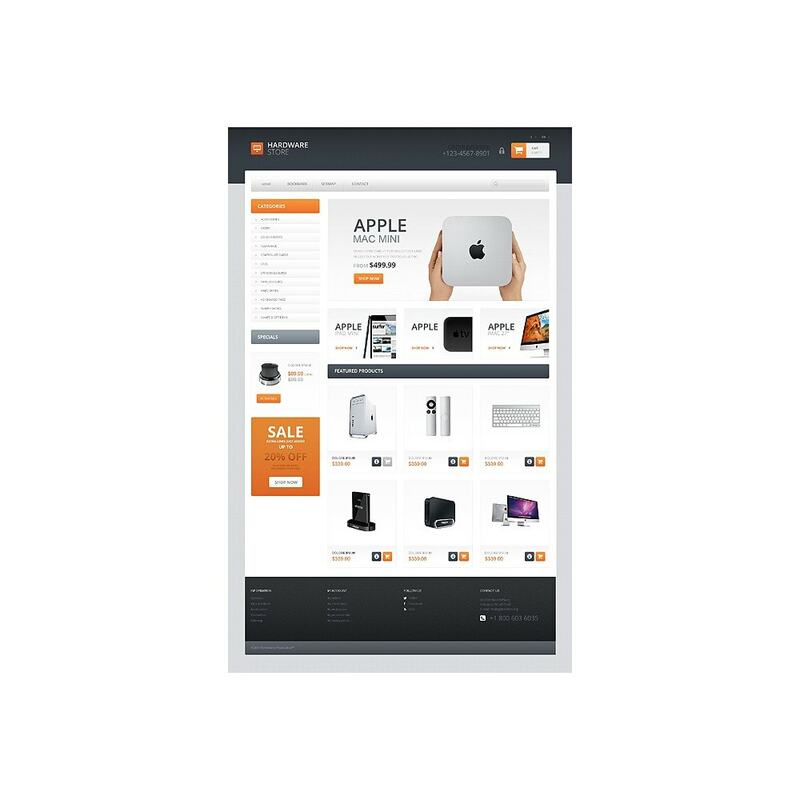 Lots of people prefer to buy computers and components online as it's cheaper and much more convenient. 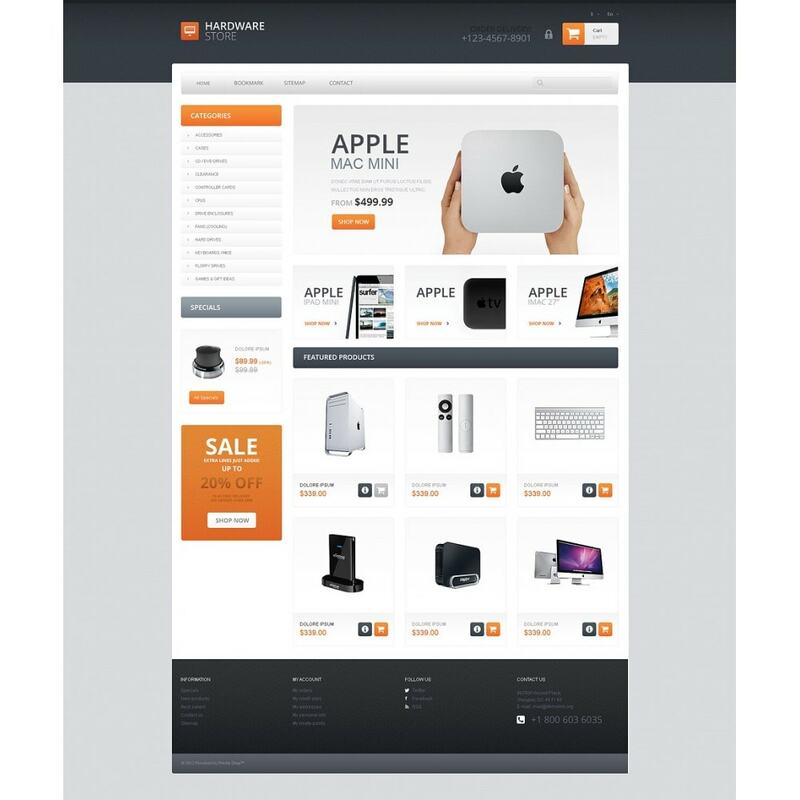 This store will help you enter the world of e-Commerce and start to earn money almost immediately. 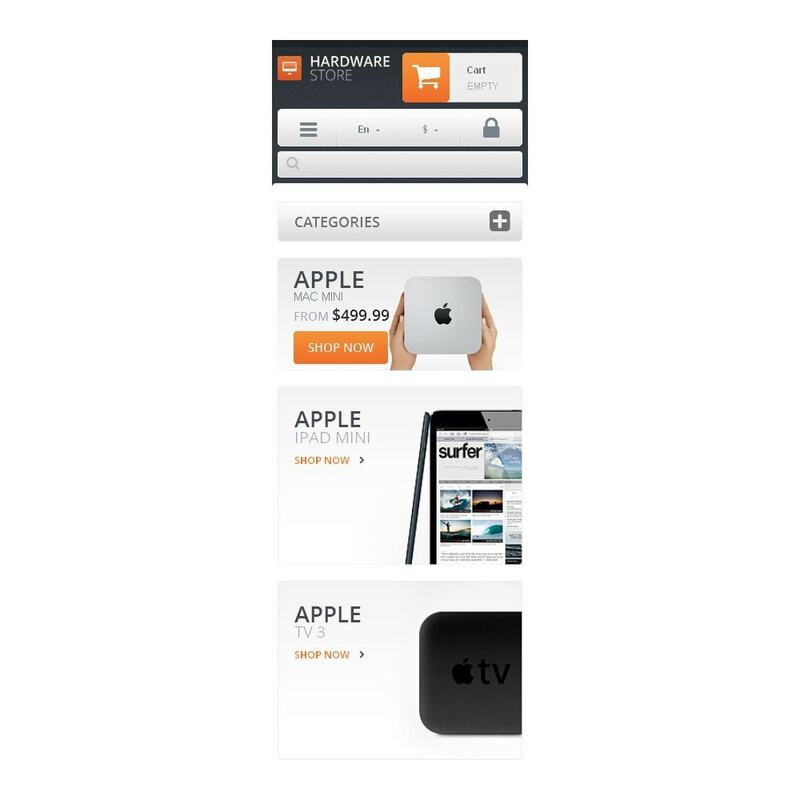 Impressive product presentation in slider gallery and content area will convince even the most hesitant buyers. 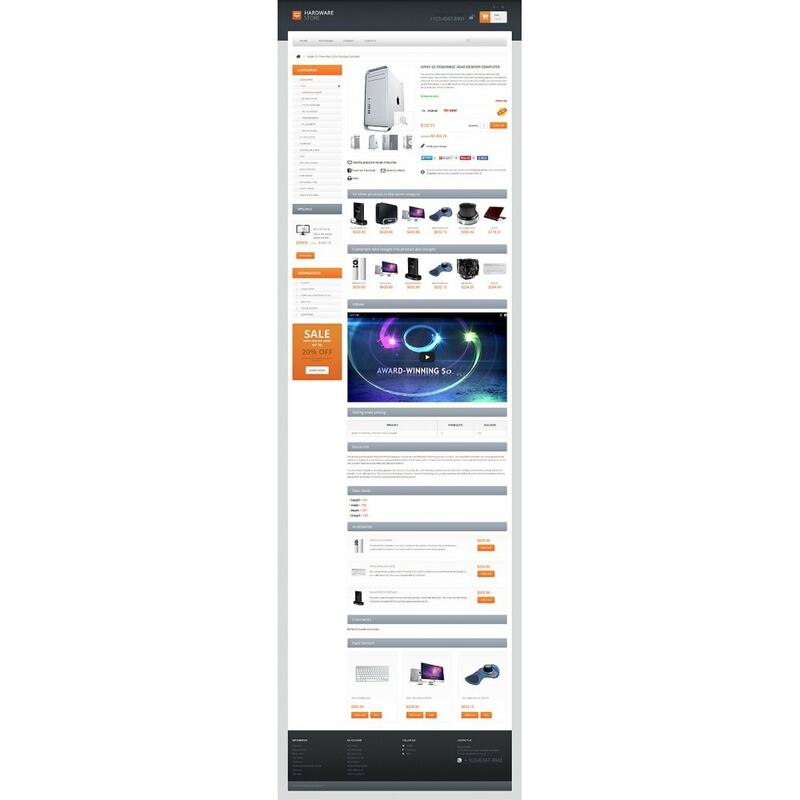 User-friendlynnavigation will help the visitor find the right item in a few minutes. 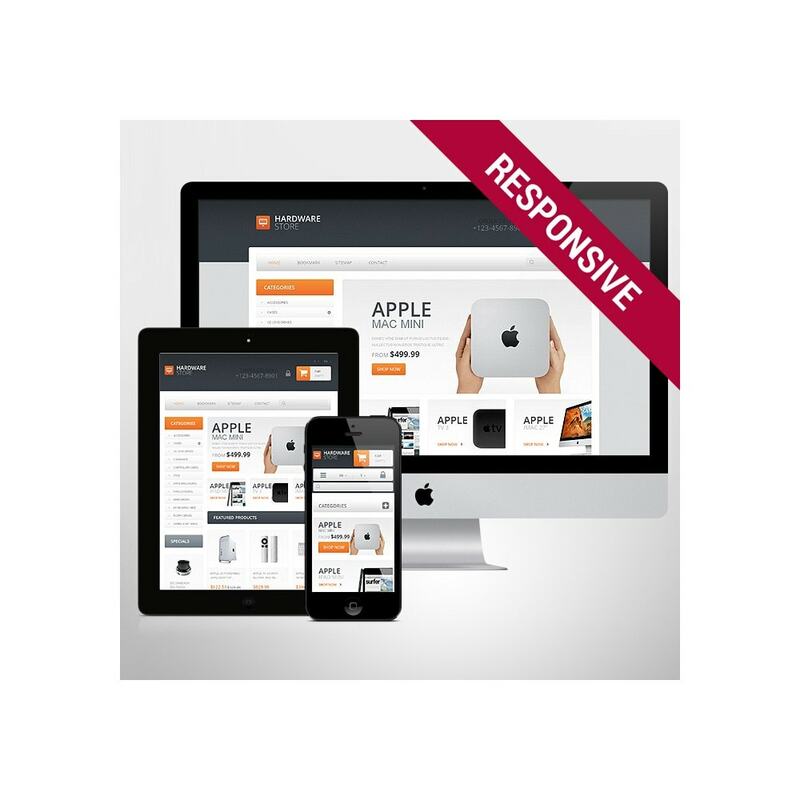 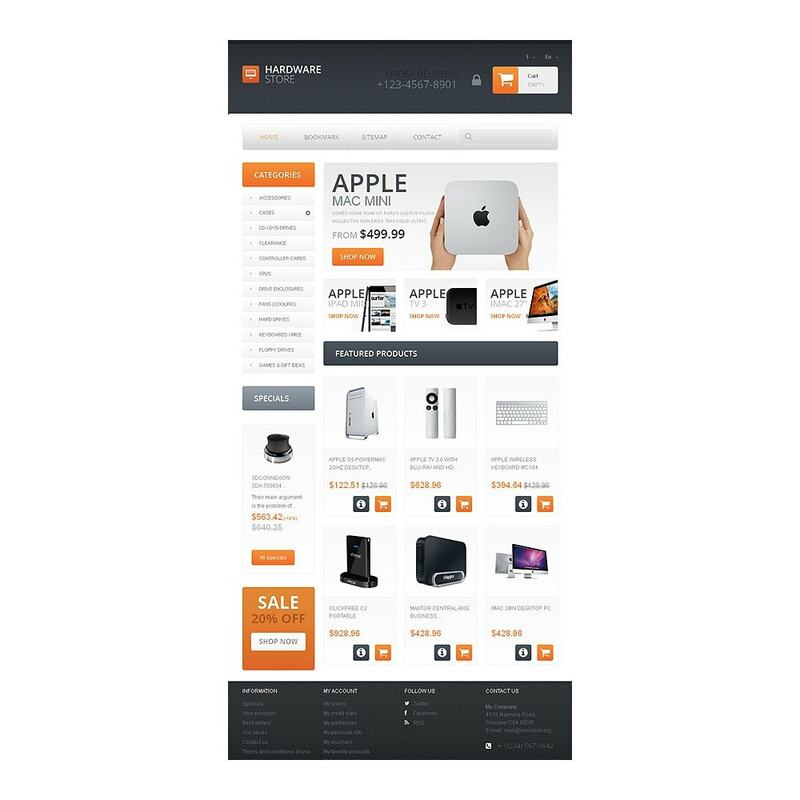 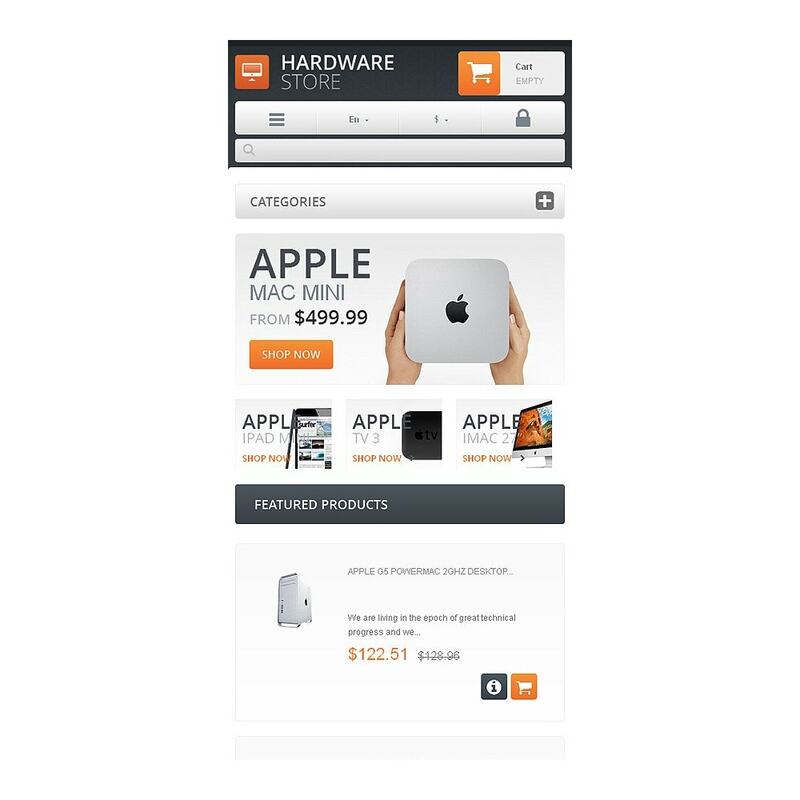 The template is best for online hardware, computer, electronics, mobile phone and digital appliance stores.